Income tax will "defend its government" as it is part of their job to do so reached the Congress party after the Income Tax Department (ITD) said that there has been 44 percent increase in undisclosed income detection. 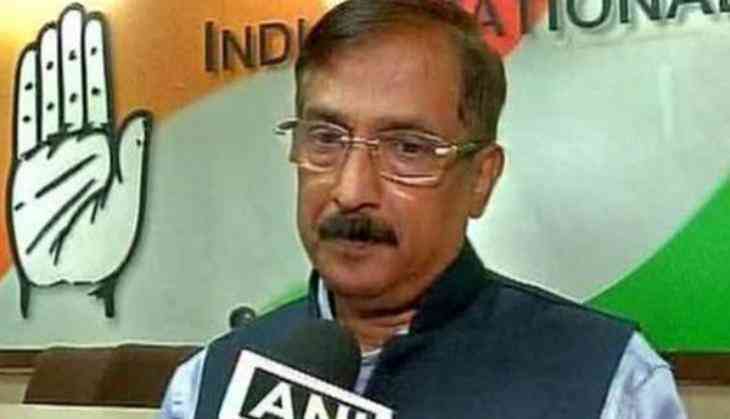 "Income tax department is interested in conducting a raid rage across with no details available in public domain will naturally defend its government," Congress leader Tom Vadakkan told ANI. He further said that the facts are before the public and now they will form their opinion. Speaking on the same, senior Congress leader Pramod Tiwari said, "If there was 30 percent black money, as it was claimed by the government, then that 30 percent black money came in banks and the government was then just a mere spectator, or we could say that this government worked as the middleman." He further said, the truth is this that the nation's 99 percent cash was in the value of 1000 and 500, which became white after getting deposited in banks. The Income Tax Department (ITD) on Thursday said that about 14,000 properties worth over Rs 1 crore each are under its scrutiny as their owners have not filed income returns. Releasing a statement they and talking about the impact of demonetization of old Rs 500 and Rs 1,000 notes on black money, it said 'Operation Clean Money' was launched on January 31 to analyse data of persons who deposited large sums of cash post note- ban, with no previous matching returns of income. While Rs 15,496 crore was admitted as undisclosed income, surveys resulted in the seizure of Rs 13,920 crore. The ITD statement follows the government "defending" demonetization after the RBI data showed that almost all the Rs 15.44 lakh crore junked currency notes were returned to the banking system.